Dr. Amber Kyle has been practicing dermatology in the South Bay for over 13 years. She received her medical degree from David Geffen School of Medicine at UCLA and was successfully granted a license as a Physician and Surgeon in 2003. Subsequently, trained at the prestigious Mayo Clinic in Phoenix/Scottsdale, Arizona. She is certified by the American Board of Dermatology and is a member of the American Academy of Dermatology. In 2006, Dr. Kyle opened her own private practice and specializes in clinical dermatology and surgical dermatology: adults and pediatric. She conducts skin cancer screenings and treatment of skin cancer utilizing the Mohs surgery technique, when necessary. She also specializes in prevention, detection and treatment of various skin illnesses. Dr. Kyle is affiliated with Providence Little Company of Mary and Torrance Memorial Medical Center. 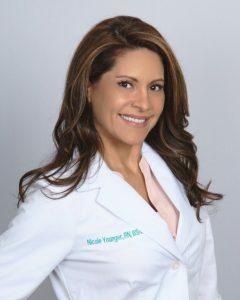 As a resident of Hermosa Beach for over 20 years, she provides an extensive evaluation to detect and treat skin cancer for the South Bay communities of Redondo Beach, Hermosa Beach, Manhattan Beach, Palos Verdes, Lawndale, Torrance, Hawthorne, and beyond. Dr. Kyle understands the beach lifestyle, and the almost inevitable over exposure to the sun and it’s damaging effects. Early detection and treatment of sun damage is the surest way to ensure the health of you and your skin. 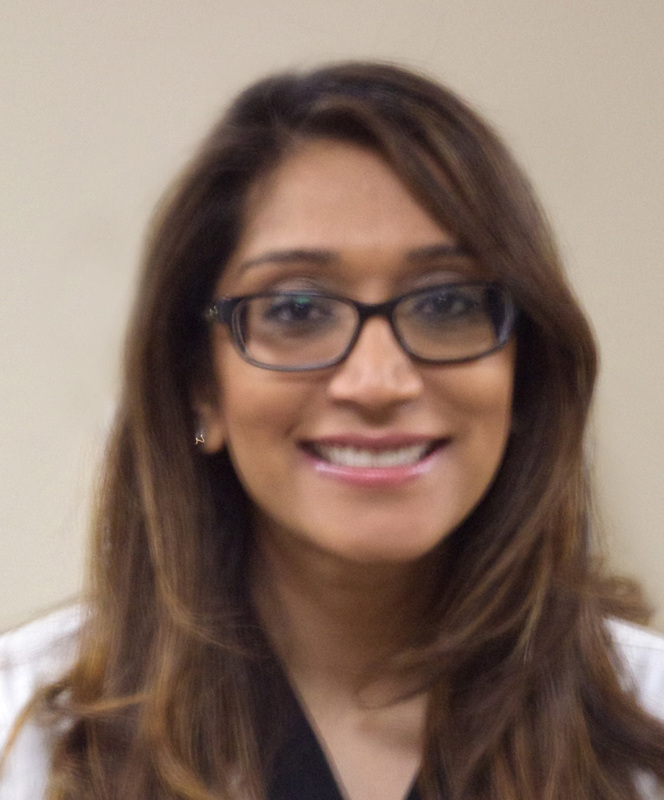 Krishna Patel is a certified Physician Assistant since 2008. She started in Emergency Medicine. Here, she was exposed to many different types of medical situations under the pressures of a fast-moving emergency room. She eventually began pursuing her interest in aesthetic medicine and moved to a position in hair restoration. During this time she gained an immense amount of experience in all things hair. Now, as a Dermatology PA, she brings with her the knowledge from her diverse past background. This ranges from picking up on a wide variety of emergency situations, skills in cosmetic suture closure, experience in local anesthesia and cosmetic injections, and experience with cosmetic lasers. Krishna loves what she does and it shows with the passion she brings everyday. Click here to read “What is a PA?”: AAPA_Factsheet? Nicole Younger, R.N., BSN, brings us her diverse experience in providing you with the highest quality care. She has over 17 years of nursing experience in several top-rated teaching hospitals across the country. 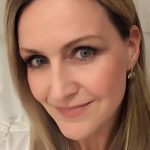 She has worked in various settings including adult, pediatrics, and neonatal intensive care units, private practice as a nurse consultant and the aesthetic industry. Prior to completing her nursing degree, she practiced as a Registered Respiratory Therapist at UCLA and participated in teaching seminars with residents. Nicole obtained her Bachelors of Science Degree from the University of the State of New York graduating with Honors and has been inducted into Sigma Theta Tau International Honor Society of Nursing. Esti, born and raised in the South Bay, is an esthetician who obtained her esthetics license and began her career as an esthetician in 2001. 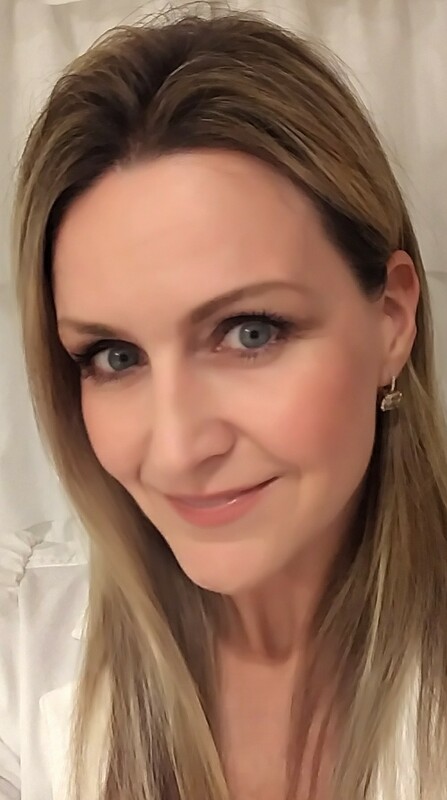 Since then, she has attended many additional advanced skin care courses and esthetics educational training.Her passion for skin care makes her career an enjoyable experience each day. She has a pleasant personality with a proven track record of practicing safe, effective, and hygienic aesthetics. She finds it very fulfilling to connect with her patients, establish trust, and giving personal attention to her patients skin care needs. From customizing Facials, Chemical peels, to Dermaplaning to Microdermabrasions, Est takes pride in each treatment she performs. Esti delivers a Bespoke experience that is undeniably unique for every guest. Since 2011 Shari’s been a part of our staff! You will catch Shari running around assisting the front office, back office, Cosmetic Nurse and our P.A. and most importantly, our patients. If you need something, just ask her and she will certainly help you. From patient needs, to helping with our billing office, and making sure the office run’s as smooth and efficient as possible while making our patients comfortable is what she is all about! Leticia performs administrative and clinical tasks to support the Back Office. She assists the DR and P.A. with excisions and other Lab related tasks. She prepares, handles and orders all our medical supplies and instruments. She is also is a team player and helps out when needed in other areas of the office. Ana will most likely be at the front desk when you walk in. She will greet you with a smile while maintaining patient flow to make sure you are seen by your provider in a timely manner. She is energetic, friendly, a team player and able to Multi-task very well! She handles the phones, schedules appointments, patient check in and patient check out, among other tasks! Melanie received her Medical Assistant degree from Everest College here in Torrance so her skills come in handy when assisting our Physician Assistant or Dr Kyle. Melanie will assist our patients to the patient room, take medical history, and prepare our patients for their appointment with the provider. She will also assist with surgeries and followup care, phone in Prior Auths, and numerous other tasks associated with the Back Office. Liz is our newest member joining us in the fall of 2016, and we are happy to have her! She assists in all tasks front office and some Back Office. You may see her in the front greeting you, or scheduling your next appointment. Sometimes you may even find her in the lab helping out the Back Office to assist. She is a graduate from Southern California Regional Occupational Center.